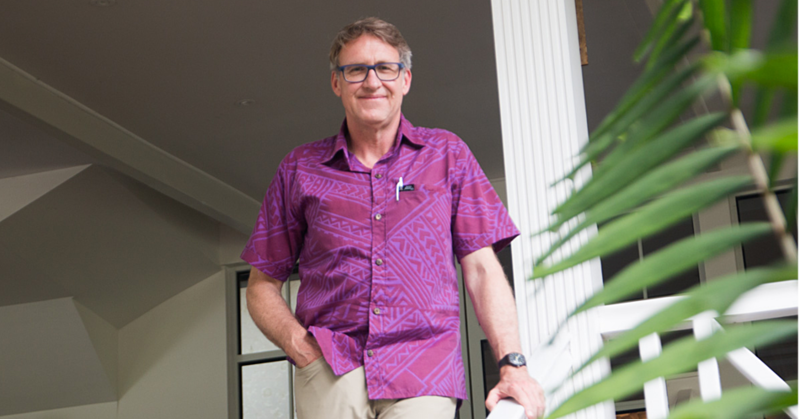 Director of the New Zealand Tourism Research Institute, Professor Simon Milne, says based on Samoa’s visitor survey for 2018, the nation has a lot of be proud of. Mr. Milne presented the results of 2018’s visitor survey to the tourism sector at Samoa Tourism Authority’s Tourism Forum 2019, held at the Sheraton Samoa Aggie Grey’s Hotel on Friday. 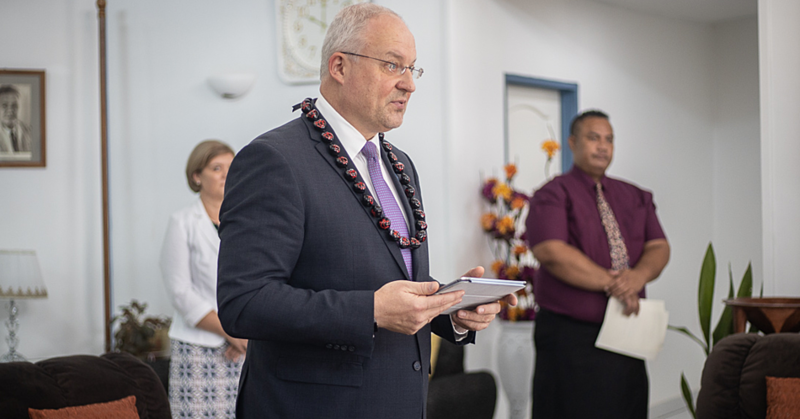 According to his research, approximately five per cent of visitors were surveyed, and 85 per cent stated they are either ‘satisfied’ or ‘very satisfied’ with their stay in Samoa. “We can see that Samoa clearly as a destination in the Pacific is perofmring very well, in terms of visitor numbers. “They are ranking just behind French Polynesia, and obviously behind Fiji in terms of numbers but they have just outripped the Cook Islands.” Mr Milne said. 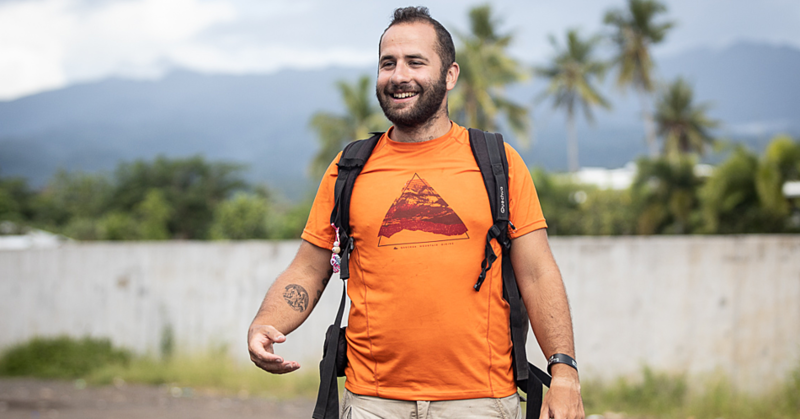 The international visitor survey (IVS) not only collects data on the numbers of people coming in and out of Samoa, but also details about their characteristics, what they do in Samoa, their satisfaction with their stay, and even how much they spend here. Thanks to all that information, Mr. Milne and his team were able to say that tourism is still one of the highest earners for Samoa. The survey calculates how much people spend on their travel, accommodation, site seeing and food to work out a net income for Samoa. “Not only are we seeing large numbers of visitors to Samoa, those visitors are bringing a significant contribution to Samoa,” Mr Milne said. Ideally, Samoa could further develop spending opportunities for tourists, such as in the food and culture sectors. The numbers of tourists will continue to grow, and hopefully they will spend more while they are in Samoa too. “I think it is fair to say there are opportunities to grow visitor spend here in Samoa,” Mr Milne said. “There are opportunities to increase shopping, to increase the amount spent on tours, to open up more of the cultural and land based activities in addition to the wonderful marine based opportunities that exist. That doesn’t mean only targeting wealthy, resort-going tourists, Mr Milne said. A variety of types of travelers sustain a robust and varied tourism sector, which is key to sustainability. Mr Milne said overall the research shows the community is still onboard with tourism, and visitors report enjoying the warmth and friendliness of the Samoan people. Maintaining that is important going forward, he said. “The number one thing visitors enjoy about their time here is the friendliness of local people, the fact they are welcoming, genuine, and those things are really vital to protect and cherish as we move forward,” he said. Tapping into Samoa’s unique cuisine will be one way to continue growing the tourism sector. The sun, sand and sea many tourists want are not unique to Samoa, Mr Milne said. Samoa can use what it has to keep encouraging visitors to come and spend time and money and experience something they cannot get anywhere else. 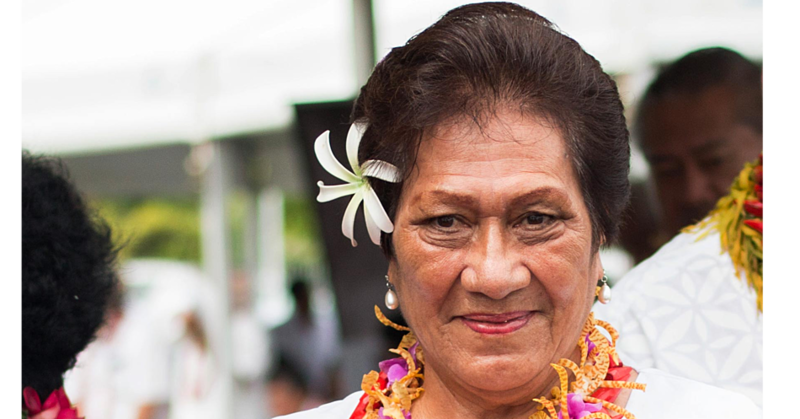 “What makes Samoa different is its people, its culture, its way of life. It’s about finding sustainable and appropriate ways to open that up to the visitor and give the visitor more opportunities to benefit from what Samoa has to offer.